Welcome to A-1 Car Storage. 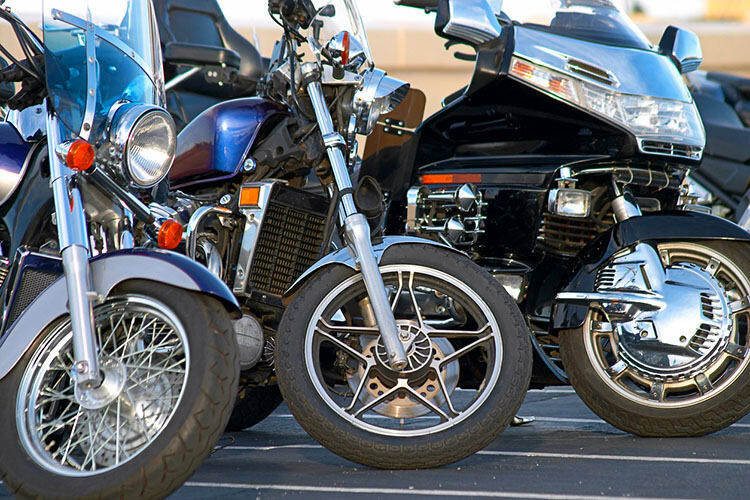 A-1 Car Storage is one of California’s oldest and most respected car storage companies with convenient San Diego County locations to serve all your vehicle storage and car storage needs. 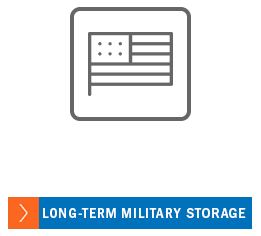 We also proudly serve the military car storage needs for all San Diego Naval bases and Camp Pendleton Marine Corps Base military personnel. Our expert staff will help you determine the right vehicle storage or car storage solution to fit your needs and save you money. 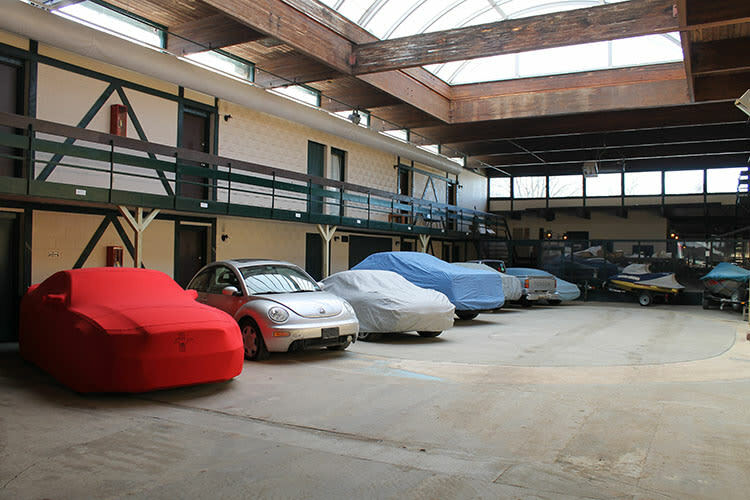 A-1 Car Storage is committed to fulfilling all of your car storage needs with affordable car storage options, convenient locations and superior customer service. 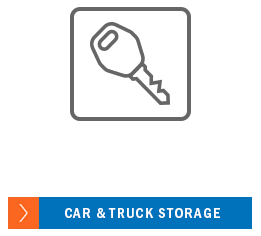 Optional car storage services available – ask for details! 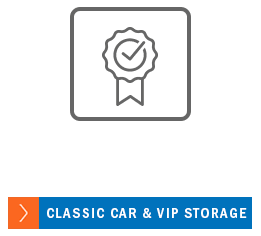 Ask about our VIP Car Storage option available for indoor car storage at our San Diego - Downtown location! 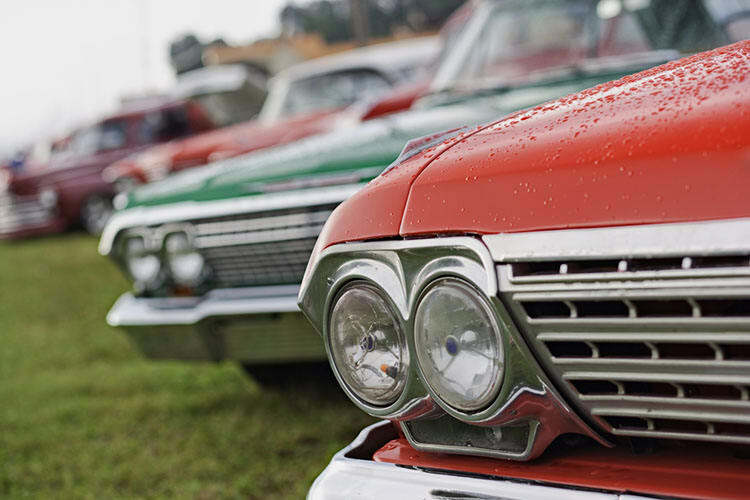 Find Car Storage Near You.